Full of fiery character this spicy little number is a beverage that will truly tantalise your taste buds and awaken your senses! 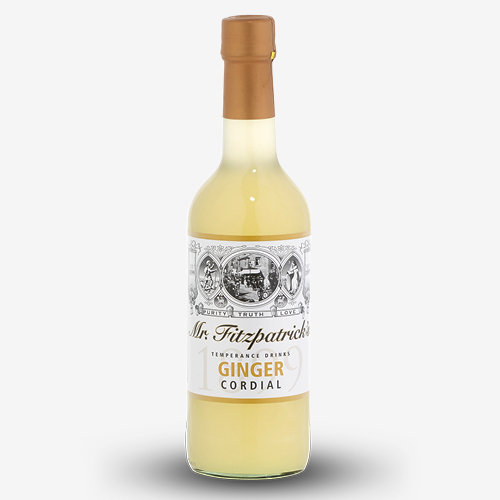 This wonderfully aromatic is intended for those purists amongst us who love their ginger with a bit more bite. Just as great as a hot toddy or as chilled with sparkling water.